2019 was the year of Wendy’s beauty peak thanks to weight loss and finding the right hairstyle. Wendy’s beauty is a hot topic among Korean fans. Red Velvet’s lead vocalist is getting more and more beautiful after losing weight and finding the right hairstyle. An image of the perfect angle for the idol sports festival (ISAC) has proved Wendy’s remarkable transformation process. 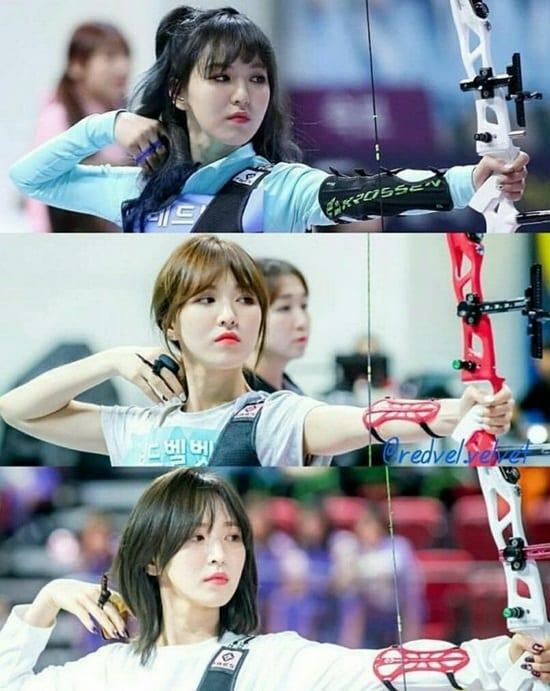 The same angle of the idol when making the archery posture of Wendy of 2019 (bottom photo) shows her changes thanks to successful weight loss and especially thanks to a short hairstyle which emphasizes her chic personality. Wendy’s beauty is increasingly prominent over the years. Wendy is praised for her beauty at the ISAC sporting event. 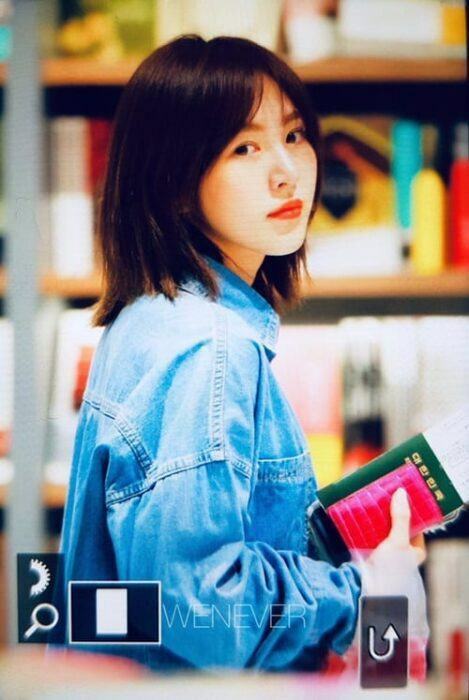 Netizens commented: “After a short haircut, Wendy is more famous, there are more articles about her”, “I have a crush on Wendy”, “Looking at the hair, the style seems simple but very cool “. She caused fever when shooting archery. The Red Velvet member’s airport images are also becoming a hot topic. Wendy received many compliments for her simple fashion but still stood out. She is a beautiful girl, even in pictures taken in haste or unedited. The SM beauty also doesn’t wear heavy makeup, just applying lipstick is radiant enough for her. Wendy’s unedited photos are praised. Many girls tried to copy her hairstyle. 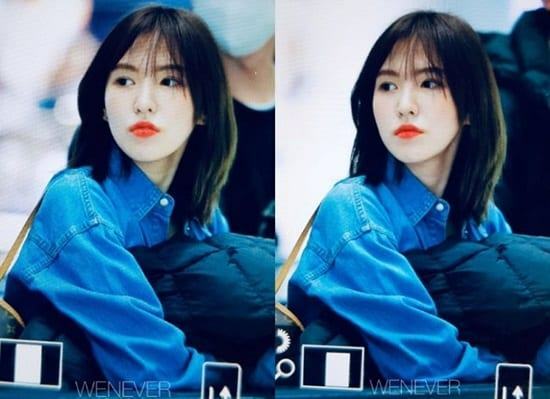 Wendy had a successful transformation thanks to cutting her hair short and she became the trend in early 2019, followed by many girls.